Who said that a young mechanic can’t be protagonist in World Tour? 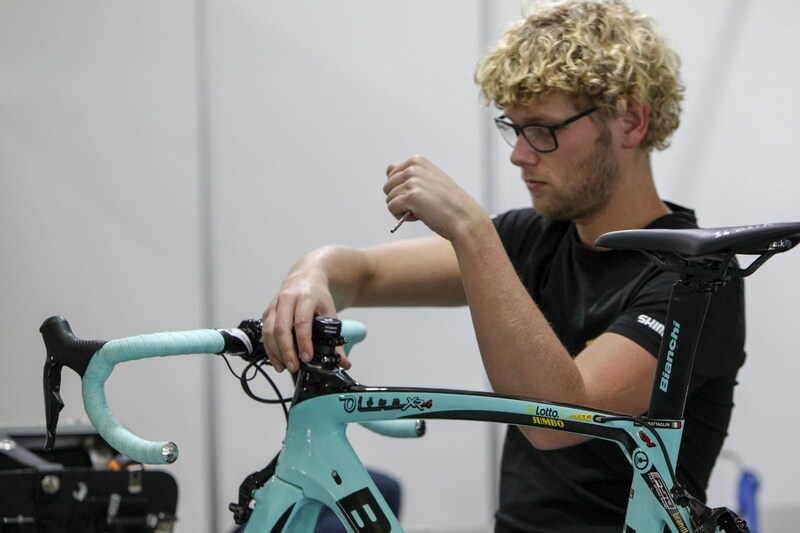 The 23-year-old Dutch Niels van der Kuur is one of the youngest mechanics in pro cycling, working for Team Lotto NL-Jumbo during races and training camps. Vuelta a Espana 2018 represents the first Gran Tour in his young career, the first step of a great adventure! How is important the passion on your work? It’s very important. 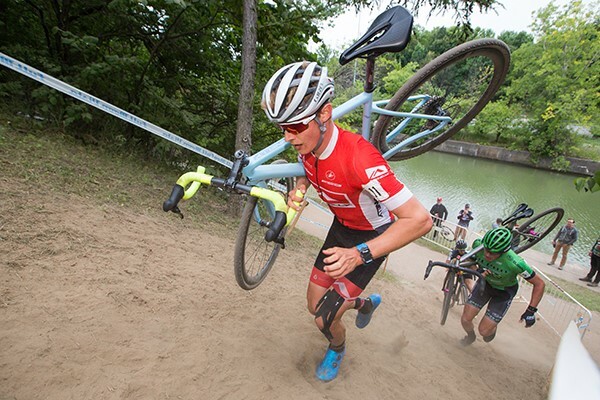 You need to have feeling with racing a bike. You also need to be passionate if you are so many days from home. Furthermore, you need to give everything for the riders, so they can perform on the highest level. 170 days! Training camps, races all around the world. What make the difference in your work? I try to bring calmness to the heads of the riders. I work hard to make the Bianchi bike better than the other bikes in the peloton. How many Grand Tours of you done? Which has been the best champion you work with in your career? Tell us a particular anecdote of your career? Tankink who takes the wrong bike at the start. He just took the first bike he saw. We had to warn him that this wasn’t a good plan and at the end we just lifted him on another bike. We wake up, check the tires and put all the bikes on the car. Afterwards we go to the start and once the riders left the bus, we will support the riders during the race with all the help they needed. After the race, we will provide the Tacx for the cooling down. Once all the riders and bikes are back at the hotel, we will start cleaning and preparing the bikes for the next day. Who at this Vuelta is most aware of the condition of his bike?? George Bennett! A real sportsman, because he wants that everything is perfect.